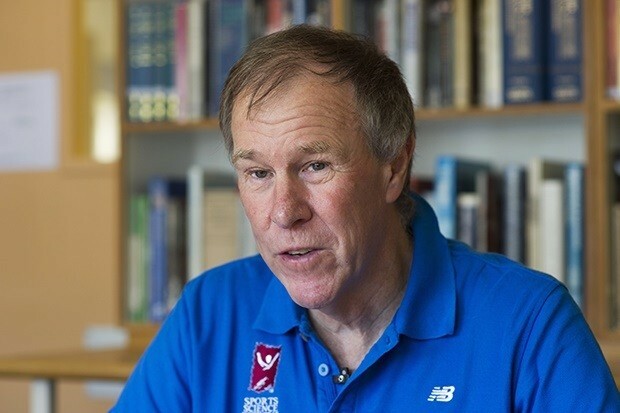 We have covered the story of Dr. Tim Noakes previously here on Health Impact News. Dr. Noakes has been attacked for giving dietary advice that does not conform with government-approved nutrition standards. Dr. Noakes is one of those scientists that have come to understand the politics behind dietary advice, which often results in poor health for those who follow it. Dr. Noakes believes in a low carb high fat diet. The reason government nutrition advice will not endorse this diet, is because to do so would be to admit that the lipid theory of disease, that saturated fats cause high cholesterol which leads to heart disease, is false, and this would destroy several very profitable businesses, including pharmaceutical drugs designed to lower cholesterol levels (statin drugs). Dr. Malcolm Kendrick is one of the leading dissenting voices world-wide on the failed lipid theory of heart disease, and he wants the whole world to know what is happening to Tim Noakes in Africa, and sign a petition for him.